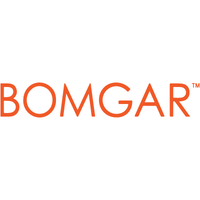 Integrating Bomgar with Freshservice will bring remote desktop assistance into your service desk. Let your agents reach end-users instantly without worrying about complications like firewalls and network changes with Freshservice’s Bomgar integration. 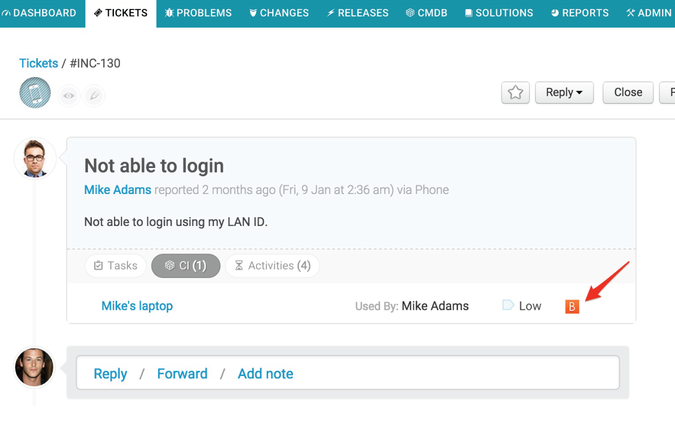 - Capability to easily start a session right from a ticket description page, a CI attached to a ticket, a CMDB entry or even the self-service portal. - Live chat lets you answer customer queries instantly. Overall, installing this app will increase your first call resolution rate and cut down time spent on on-site visits and get you better customer service ratings.